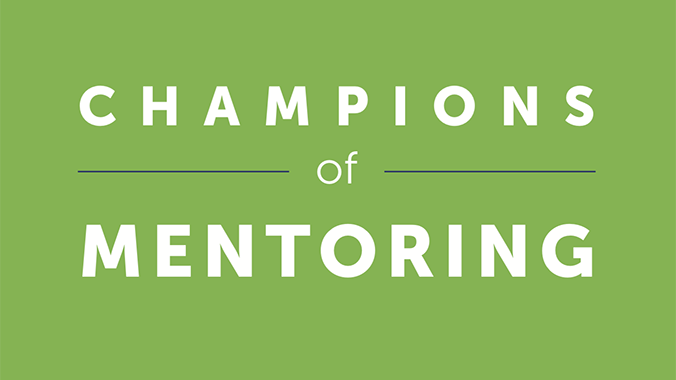 In celebration of Virginia Mentoring Partnership’s 25th Anniversary in Fall 2018, a commemorative booklet was created to recognize the organization’s longtime partners and supporters. The piece was distributed at VMP’s anniversary celebration and used in subsequent outreach. Content development and professional graphic design were provided for this piece.